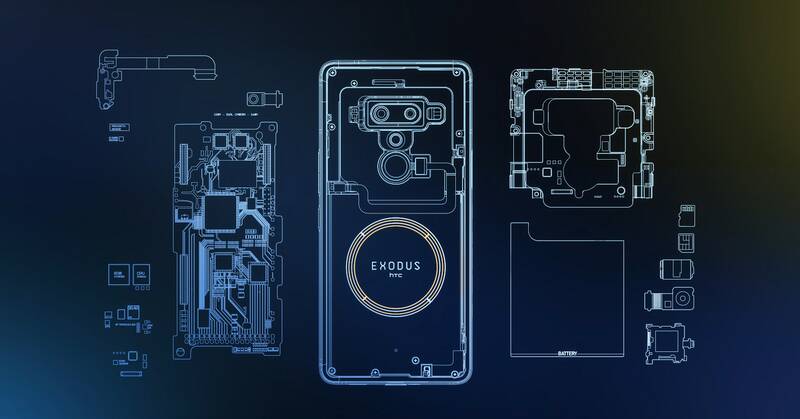 How you appraise the Exodus 1, the so-called blockchain phone that HTC has touted for months, depends on your perspective. As a smartphone with a cryptocurrency side gig? Surprisingly good! But if you were hoping the Exodus 1 would fire the first shots in the Web 3.0 revolution? Well, at ease, friend. In the time that I’ve spent with the Exodus 1, I’ve been struck by just how capable it is as a smartphone. That shouldn’t come as a surprise: HTC has a history of making solid, sometimes risk-taking devices. And it was HTC engineers, after all, behind much of the design and manufacturing of Google’s excellent early Pixel lineup. It knows from quality. And yet, so much of the Exodus 1 rollout has centered around the blockchain. (“Let My Data Go,” the product website proclaims, in perhaps a bit of an overstep.) Which, yes, it serves as a hardware wallet for storing cryptocurrency and allows owners local control over their private keys, a surprisingly radical notion in a world where data is the new oil. But even Phil Chen, HTC’s decentralized chief offer and Exodus mastermind, acknowledges that these are the earliest days. That manifests itself in ways seen and unseen. But first, the good: For a cryptocurrency novice, the HTC Exodus 1 offers an accessible experience. It comes preloaded with Blockfolio, an app for tracking price fluctuations of various coins (a blockchain version of the Stocks app, basically), and Cryptokitties, which is, well, here. More importantly, the HTC has stocked the Exodus 1 with the Zion wallet, which allows you to store and transact with Bitcoin, Litecoin, Ethereum, and a few dozen tokens and collectibles built on the Ethereum blockchain.